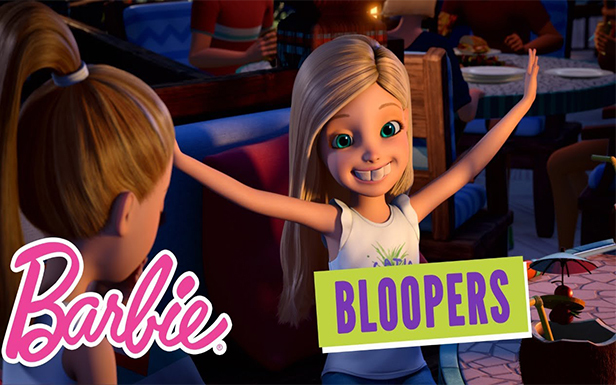 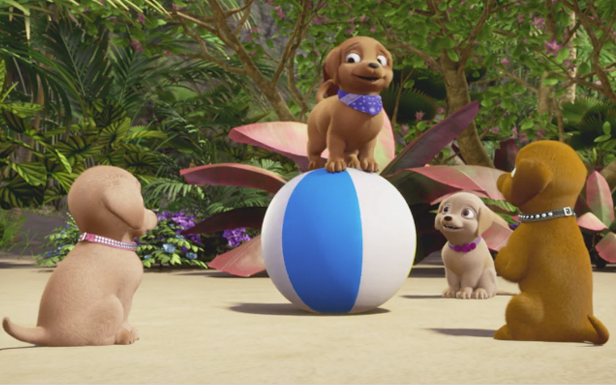 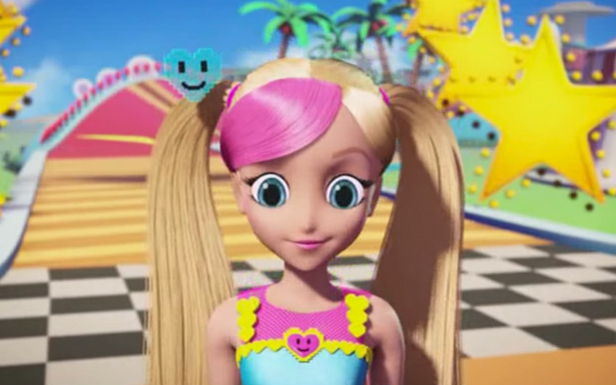 Try not to laugh at these Barbie bloopers -- we dare you! 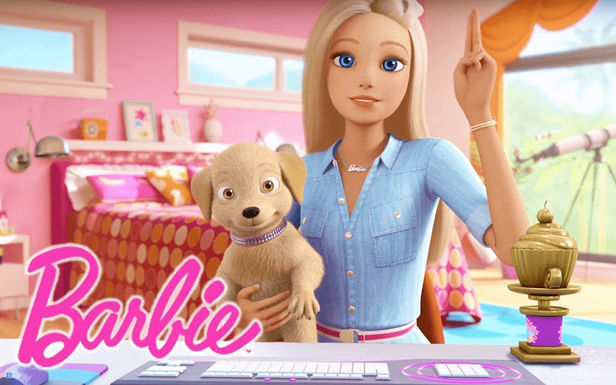 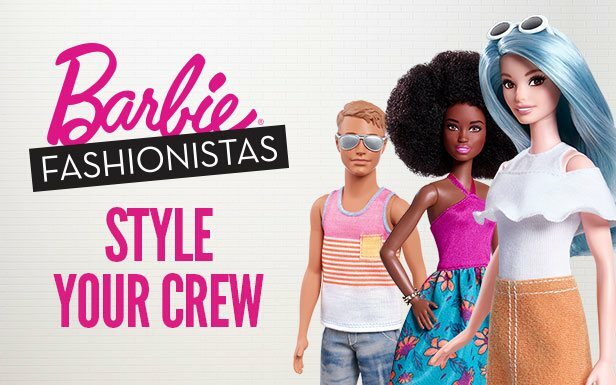 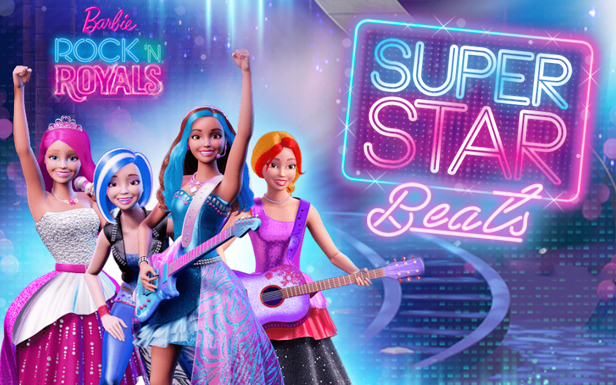 Check out this funny Barbie video to see your favorite characters during their silliest slip-ups and full-on fails. 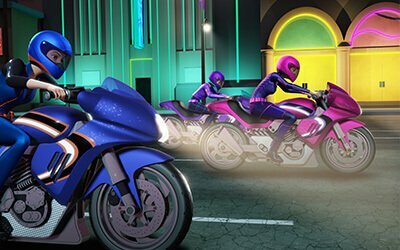 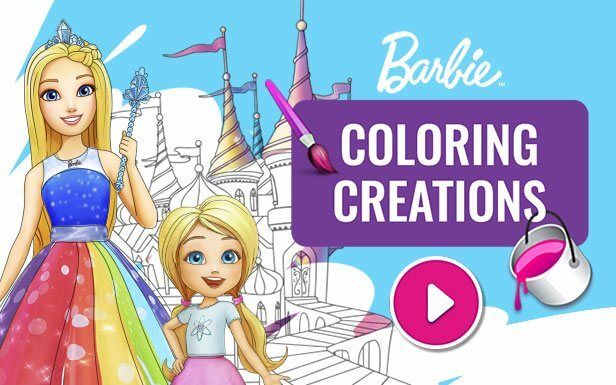 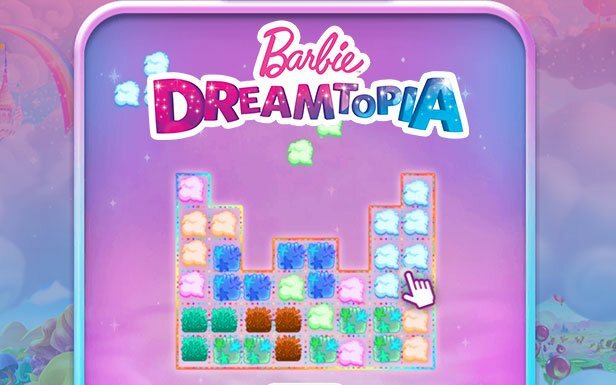 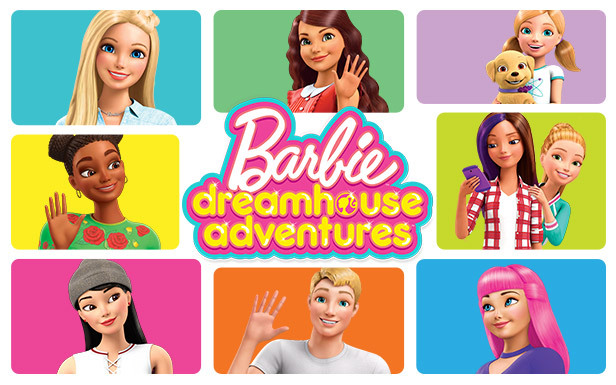 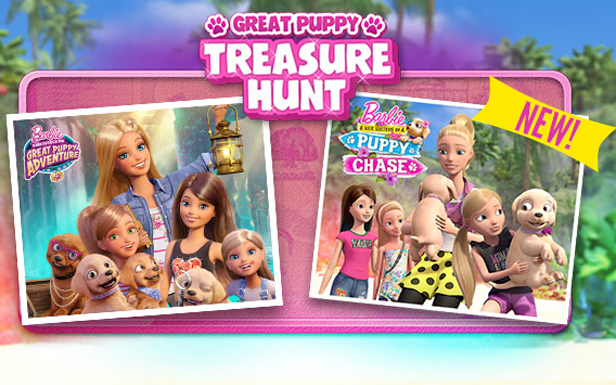 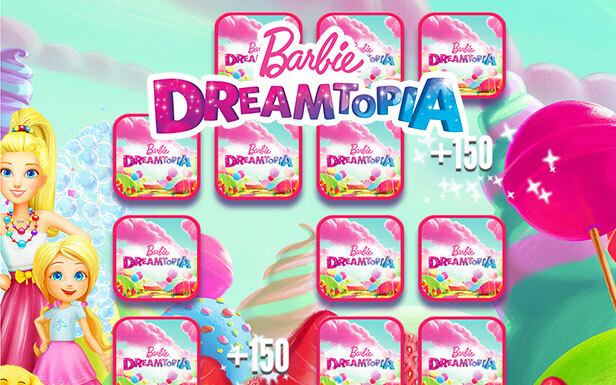 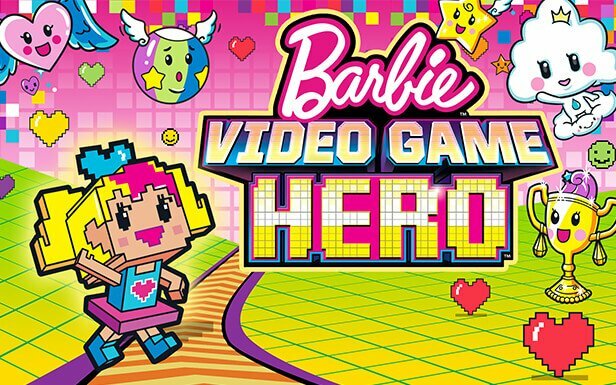 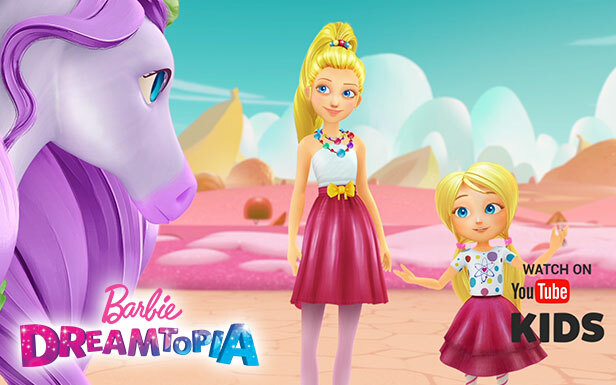 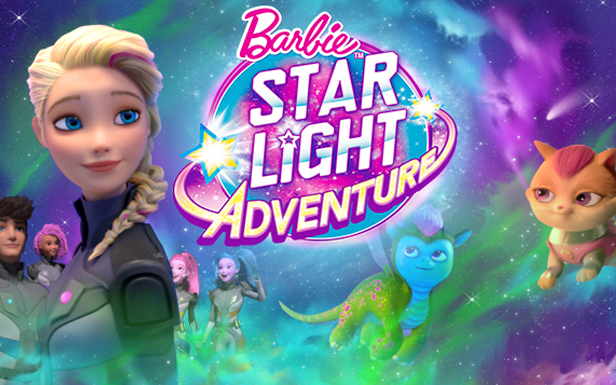 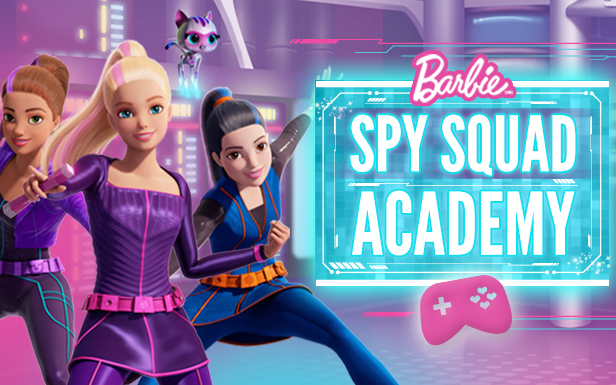 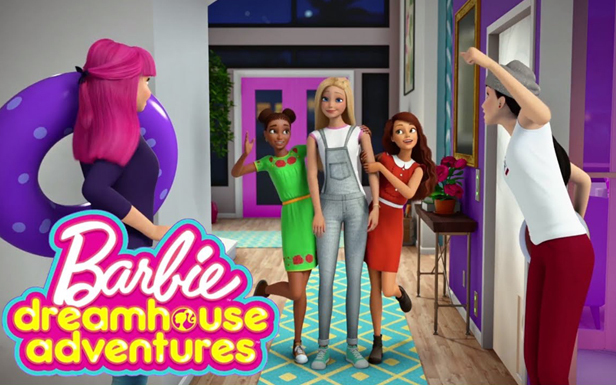 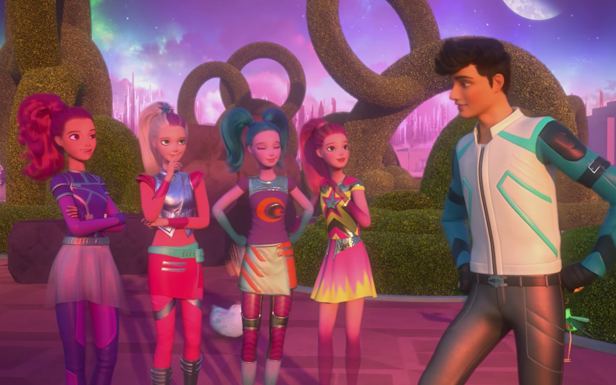 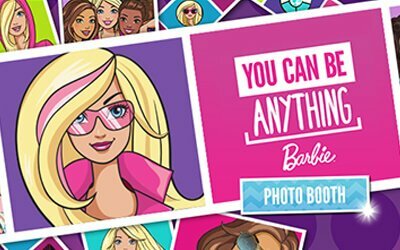 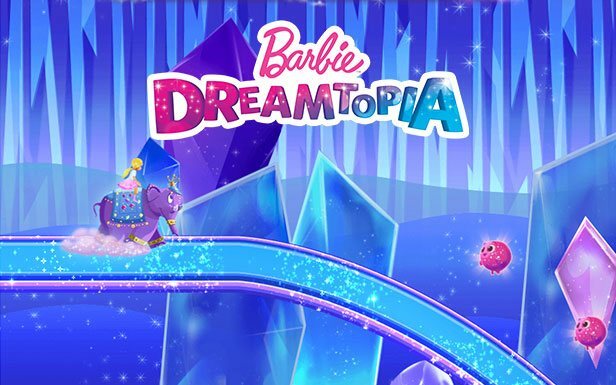 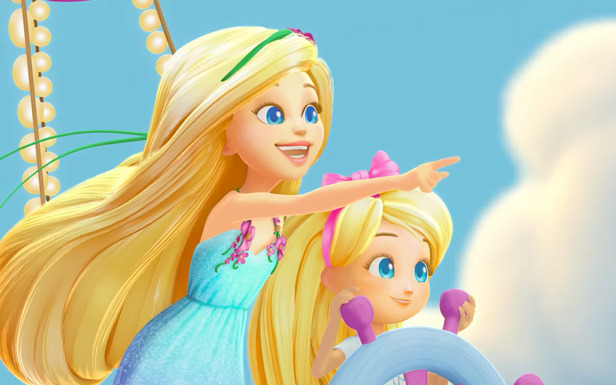 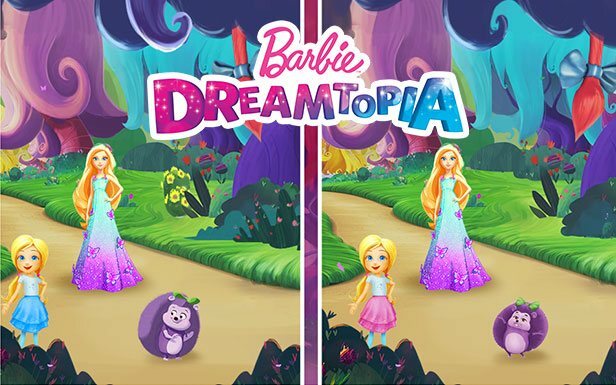 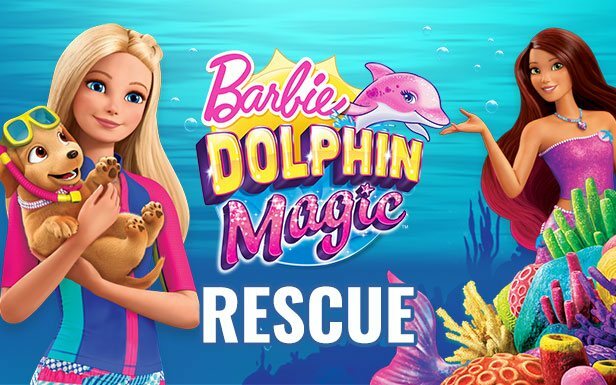 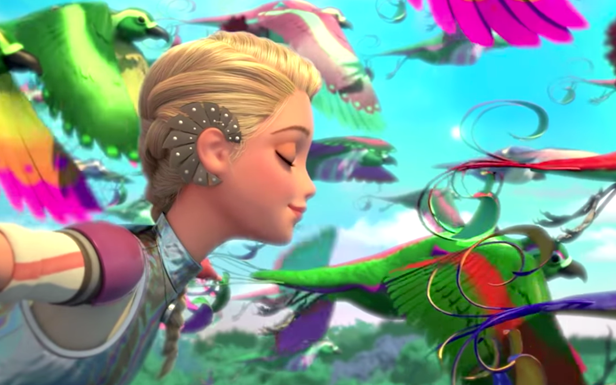 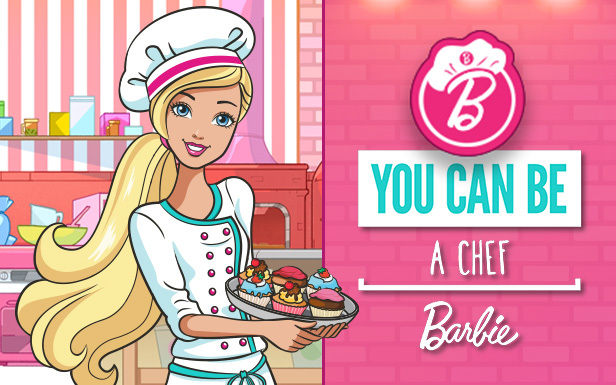 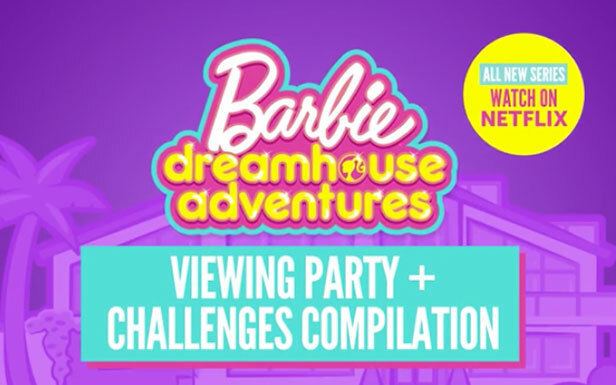 Barbie Dreamhouse Adventures: Brand New Series! 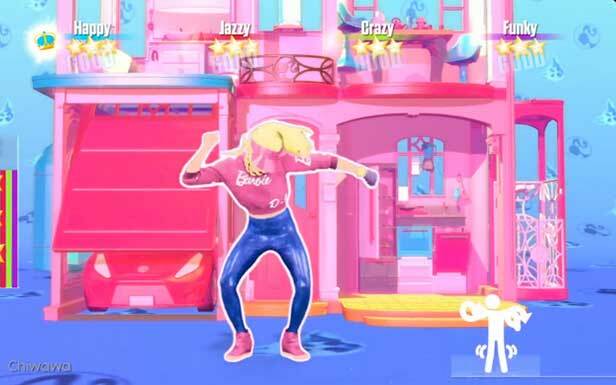 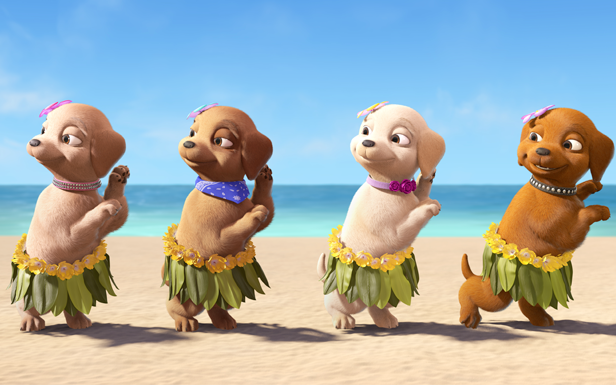 Dance with Barbie in Just Dance Unlimited!